Mt. 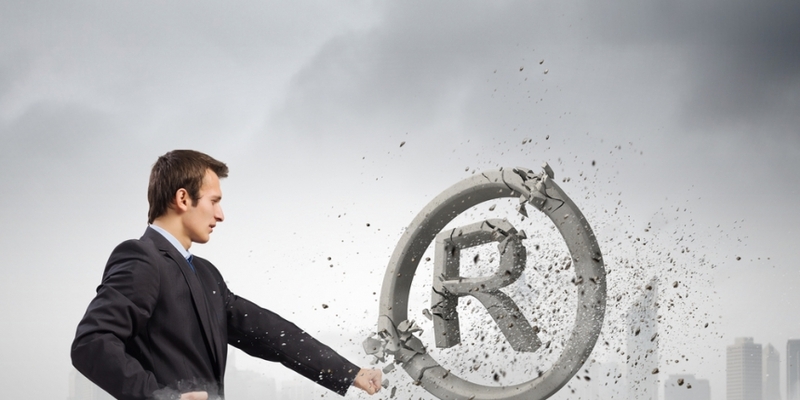 Gox to Sell Bitcoin Trademark, But Could a Buyer Enforce It? Tibanne KK, the parent company of the now-bankrupt Japan-based bitcoin exchange Mt. Gox, is currently searching for investors to buy the company’s trademark rights to the word “bitcoin”. The company first acquired the trademark in 2011, and the rights to associated protections are not set to expire until 2021 in the EU and in 2022 in Japan. However, the potential sale of the bitcoin trademark raises questions over the validity of the “bitcoin” trademark and whether it could be held up in court owing to the word’s general usage throughout the digital currency ecosystem. For an expert’s take, CoinDesk spoke with Daliah Saper of Saper Law, a Chicago-based attorney who specializes in intellectual property. Saper, whose firm began accepting bitcoin payments in 2013, remarked that at anyone who owns the trademark would likely have a hard time actually enforcing it internationally. “It’s a generic term – no one can own ‘shirt’ for shirts or ‘watch’ for watch. Bitcoin is the only way that people can reference bitcoin without talking about what it is,” Saper explained. Tibanne is also selling its bitcoin-related domain names in a package it hopes will net at least $1m – a sum that could potentially be used to repay creditors. An executive from Tibanne told The Wall Street Journal that, as a result of Mt. Gox’s collapse, the company simply wasn’t using the domains anymore. Saper said that anyone who buys the bitcoin trademark from Mt. Gox may run into problems beyond the general nature of the word itself. First, because Tibanne was not the originator of the term, anyone who subsequently purchases it would have to prove that the word hadn’t entered general usage prior to time the trademark was first acquired. The word first appeared in 2009 in Satoshi Nakamoto’s original white paper. According to the UK-based Intellectual Property Office, Tibanne trademarked the word in four classes related to software, electronic commerce, and both the transmission and hosting of e-commerce services. Whoever acquires the trademark would need to use the trademark for these purposes, as well as prove the validity of the trademark on these grounds it challenges. Otherwise, the trademark would likely be considered abandoned and others could seek to trademark the word in a new application filing. Saper added that had the trademark application been filed a year or two later, it’s highly unlikely it would be given the same approval.